Weatherstrip is important for keeping wind, rain, and noise out of the vehicle while you are driving. Road noise is probably the biggest nuisance when you are trying to drive. Whether you are trying to talk on the phone or listen to the radio it can be aggravating with a lot of road noise. 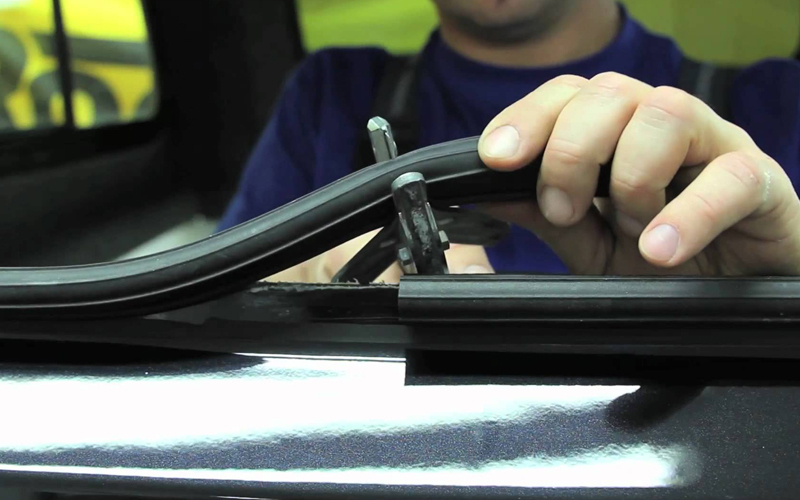 Alfa Auto Glass has been providing quality automotive weatherstripping replacement & repair for over 20 years. Our certified technicians use all the latest quality tools and materials to get the job done right. Call one of our friendly representatives to find out more about pricing and scheduling for an automotive weatherstip rubber molding replacement.